Sunglasses are enjoying their tremendous popularity among the famous Hollywood movie stars, hot celebrities and other individual fashionistas. People regard these hip sunglasses no longer just as a way to protect their eyes from the harmful UV rays and pollutions, they also make them as a way to be cool. That is to say, sunglasses are no longer a pieces of tool to shield eyes in sun, but also necessary for dressing and style. So, more and more people now pursue hip glasses. Nowadays, the eyewear styling designers have designed numerous kinds of hip 2012 sunglasses. Are you ready for it? 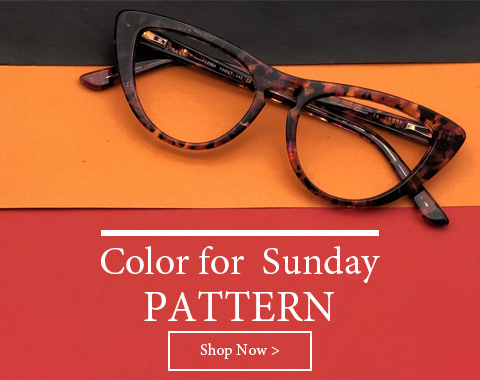 Among those stylish, trendy sunglasses, there are retro style cat-eye sunglasses, oversized sunglasses, round sunglasses, all kinds of color tinted hip sunglasses and so on. And they are suitable for men & women. 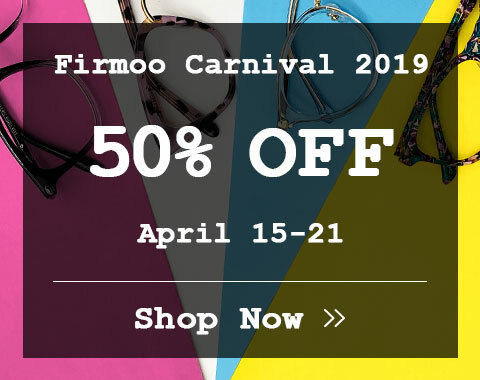 Except for the various styles, Firmoo can make these cool sunglasses frames fixed with prescription lens, so people who have vision problem not only can be cool with their stylish sunglasses, also can enjoy the crystal clear vision at the same time. 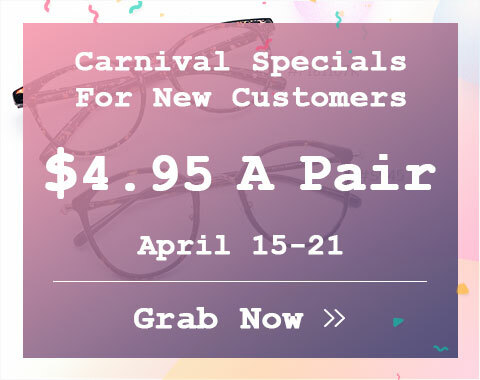 Searching for a pair of inexpensive yet â€œinâ€ sunglasses online to make your look cool? Right here. No hesitating, cheap hip sunglasses with excellent quality are here.